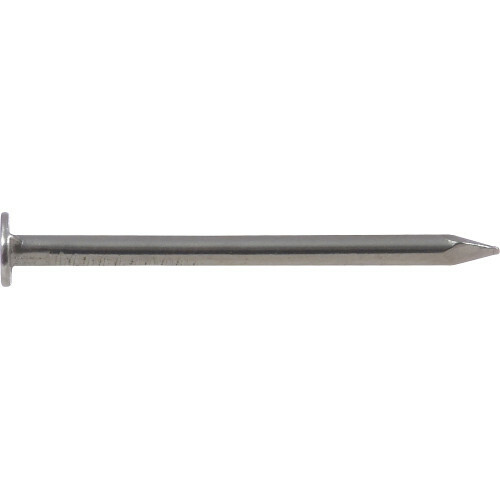 Similar to a wire brad, wire nails have the same dimensions with a bigger head. The head sinks into the surface of most woods giving a smooth finished appearance. 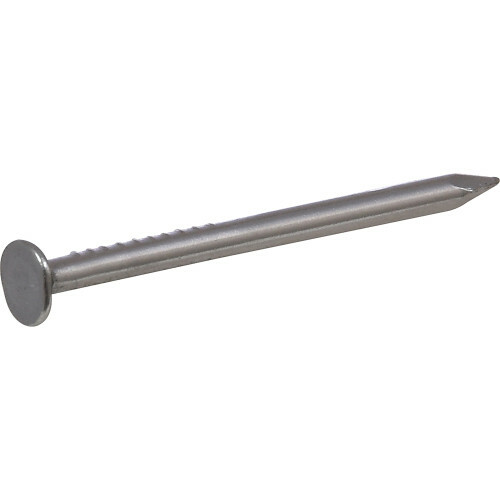 These nails are commonly used in carpentry applications where the nail head needs to be unobtrusive. They can be used at home or around the office. 1" 1/2" 3/4" 5/8" 7/8"